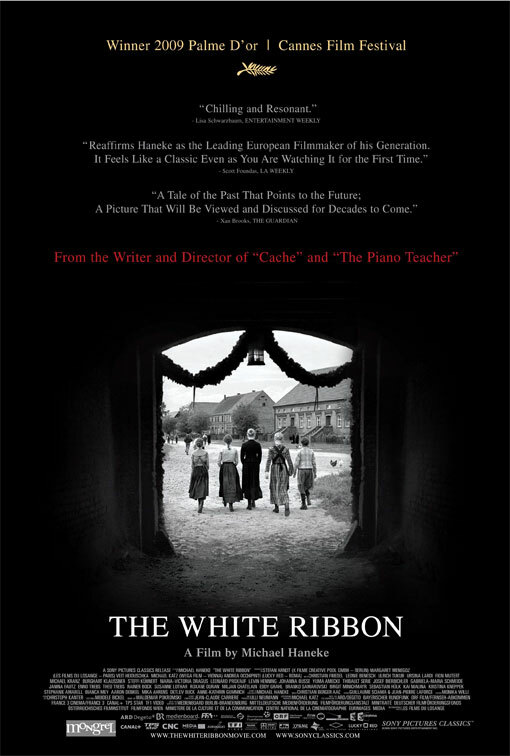 Real Democracy Now Edinburgh [GR] presents “The White Ribbon” by Michael Haneke. A powerful film telling a very contemporary story. 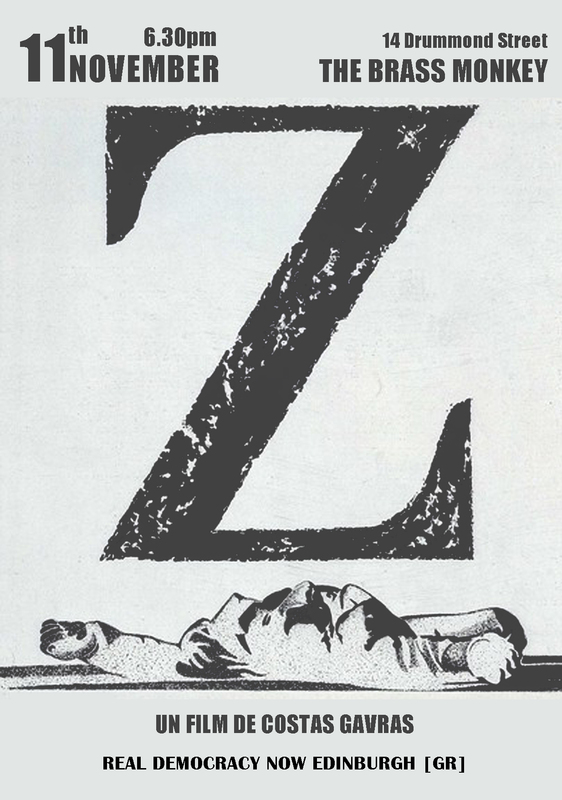 Set in the pre-first world war Germany, the film focuses on the social roots of violence leading to the birth of fascism. Michael Haneke uses his excellent narrative techniques to make a political statement and creates a great film that was awarded with the Palme d’Or in Cannes film festival 2009. The movie can give us the opportunity for a discussion on the causes of fascism and how these are emerging in European societies today. See you at The Brass Monkey – 14 Drummond Street, EH8 9TU Edinburgh, United Kingdom – this Sunday, the 10th of February, at 6pm.